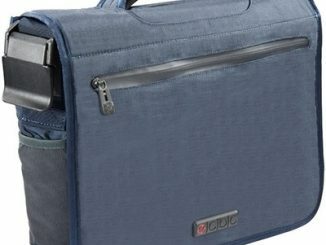 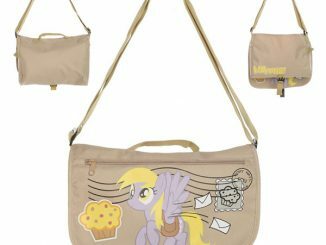 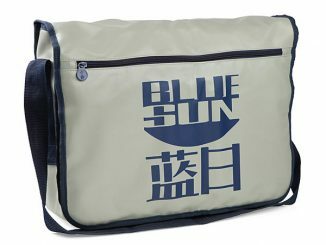 Are you looking for a cool messenger bag to carry your iPad or laptop in? 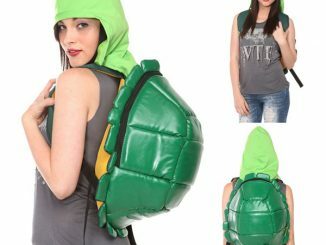 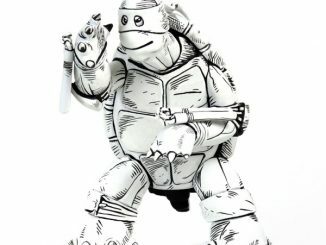 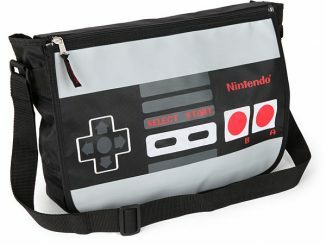 GeekAlerts showed you the NES Controller Bag and Marvel Heroes Bag, but now we’ve got something that will excite the TMNT fans out there. 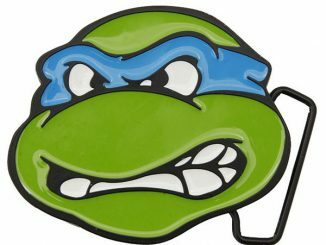 The Teenage Mutant Ninja Turtles Embroidered Messenger Bag measures 13″ x 15″, is made from water resistant fabric, and has an adjustable shoulder strap for easy carrying. 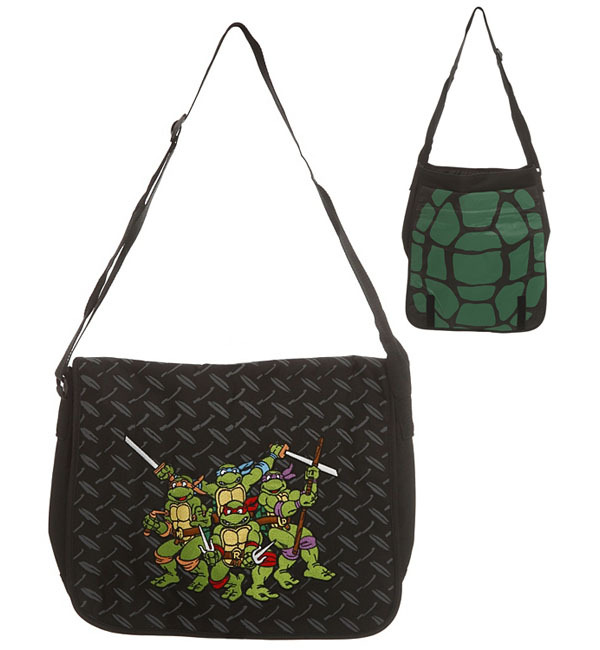 The bag has your favorite sewer swinging turtles embroidered on the front over a diamond plate image and the inside flap is covered in a turtle shell print. 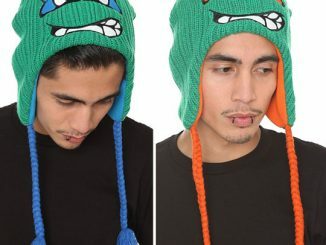 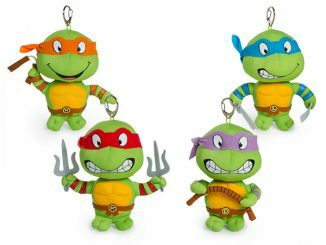 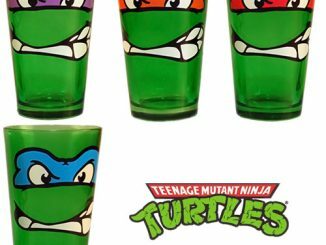 Hang loose with Leonardo, Donatello, Raphael, and Michelangelo as you fend off Shredder and the Foot Clan. 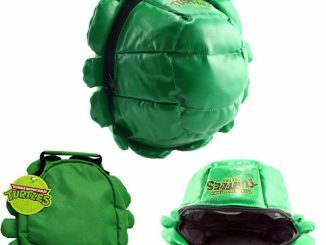 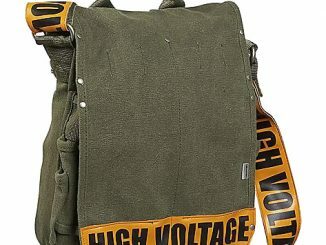 You can pick up this TMNT Messenger Bag at Hot Topic for $34.50.